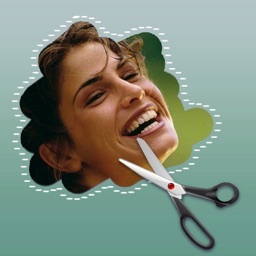 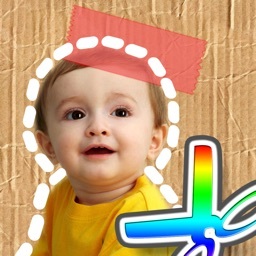 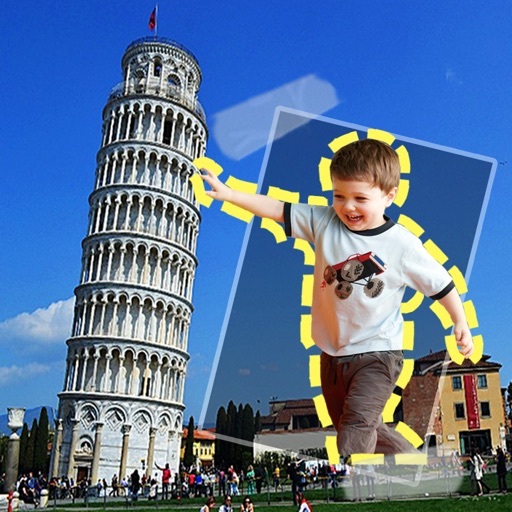 Cut out sections of an image in any shape and paste it to selected background photo with Cut Me Out . 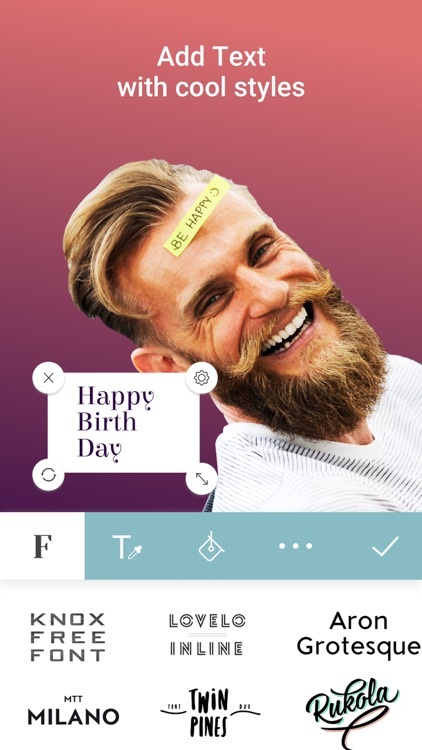 Erase background, add funny stickers, overlay text on pic,create flip effect, twin effect and create beautiful collage and share it on Instagram, Facebook, etc. 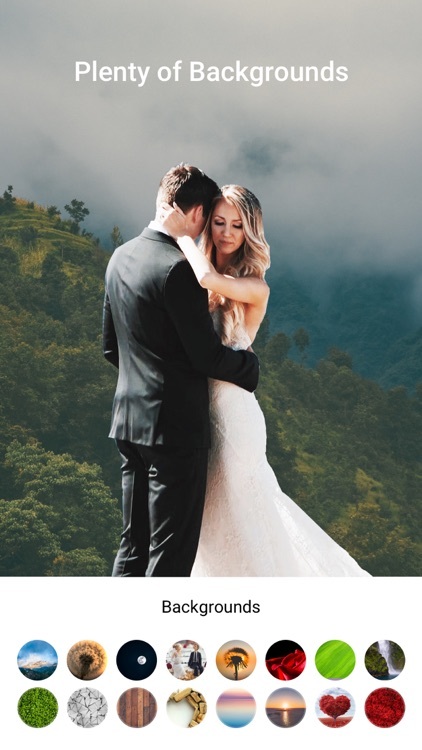 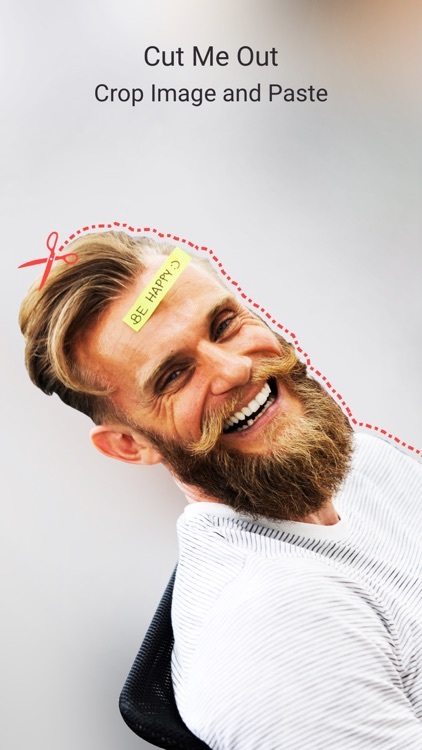 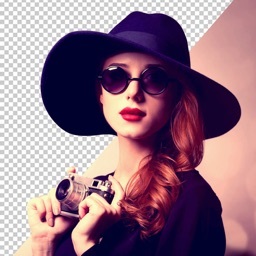 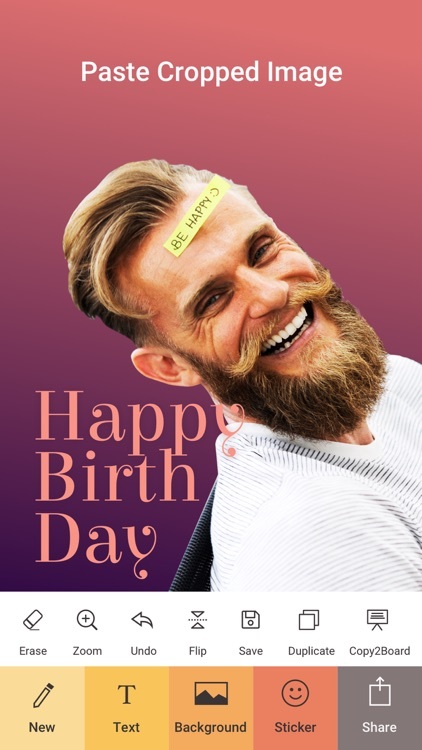 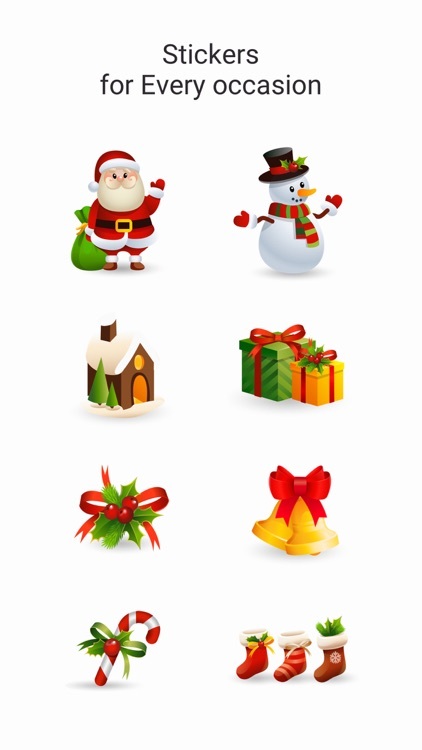 Best photo cut out tool for photo crop and overly text on photos.